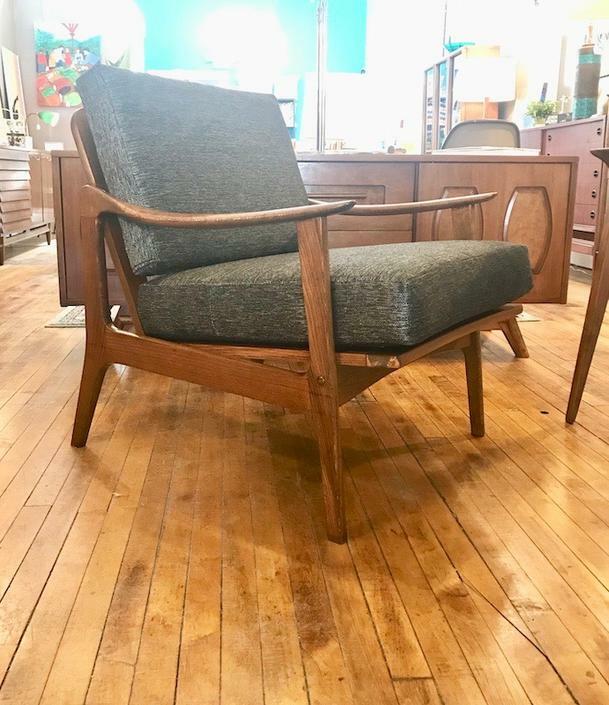 Classic Lounge Chair from the 1960’s. New upholstery. Very comfortable. In excellent vintage condition.